Hey there my lovely divas! Your Fashion Addict is always here to inspire you and awaken your creativity. 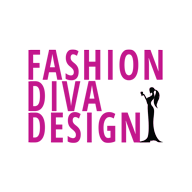 I have already shown you many interesting and creative ways to organize your makeup, nail polishes, shoes, bags, etc. 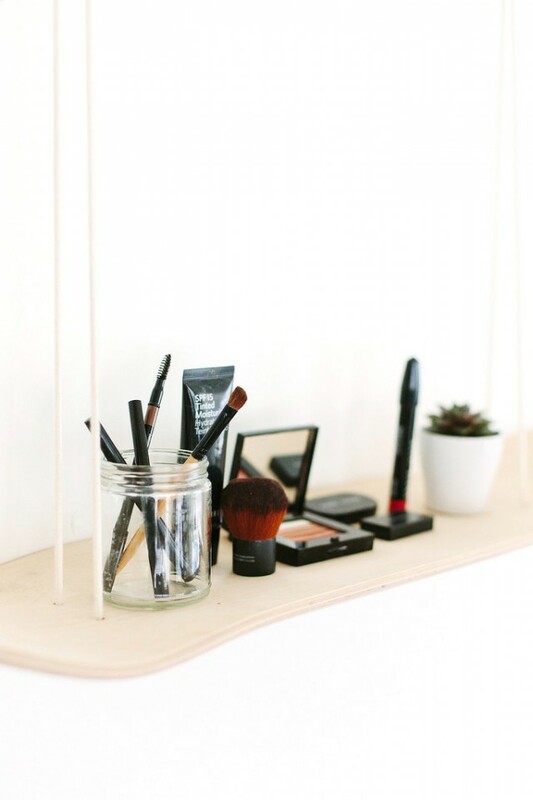 For today, I have made you a wonderful collection of Lovable DIY Makeup Brush Organizers to Make Right Now. Are you excited? 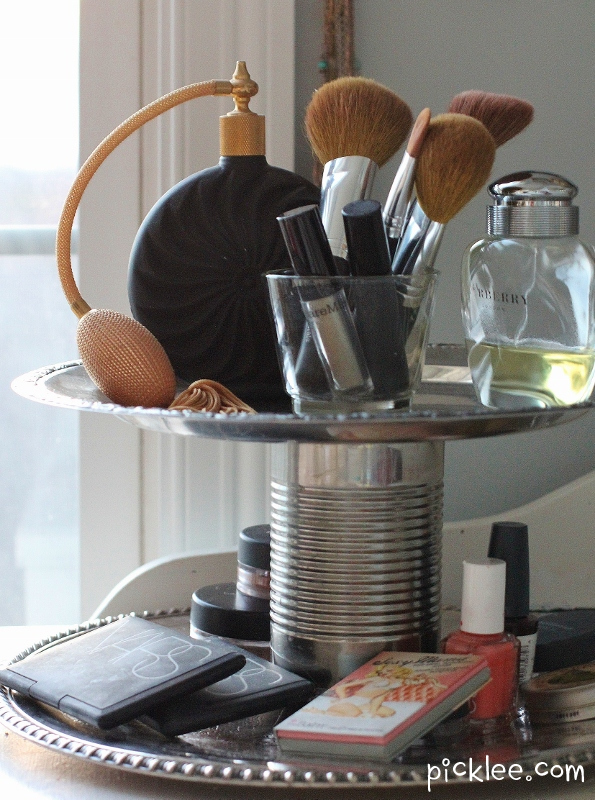 If you want to keep all your makeup brushes on hand, you need to be a little more creative. You can find many storage solutions in the store, but why spending a fortune when you can make one at home. By creating one of these projects, you will improve your diy skills and techniques, you will have fun and save some money. All of these ideas are very cool and easy to make, so I recommend you to check them out. You may find your next project here, who knows. Enjoy and have fun! 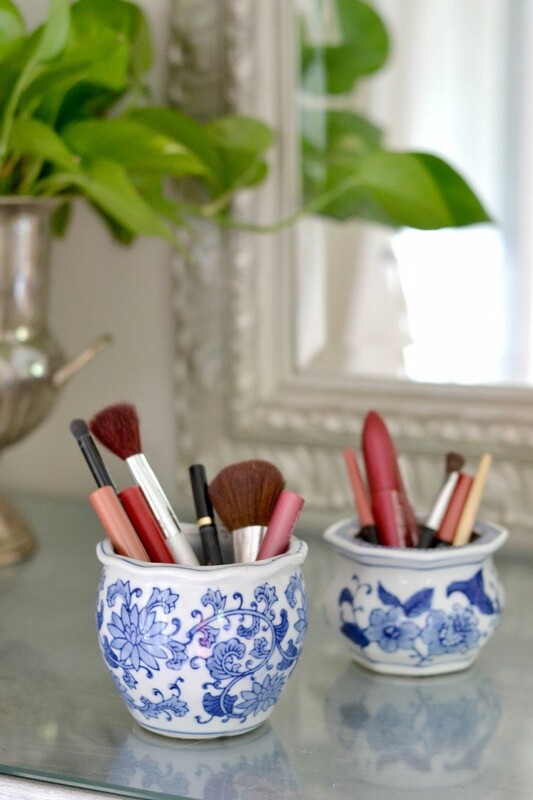 You can use the small vases to store your brushes. For more interesting look, pick some patterned vases. Apothecary jars can also make your space more interesting and fun. 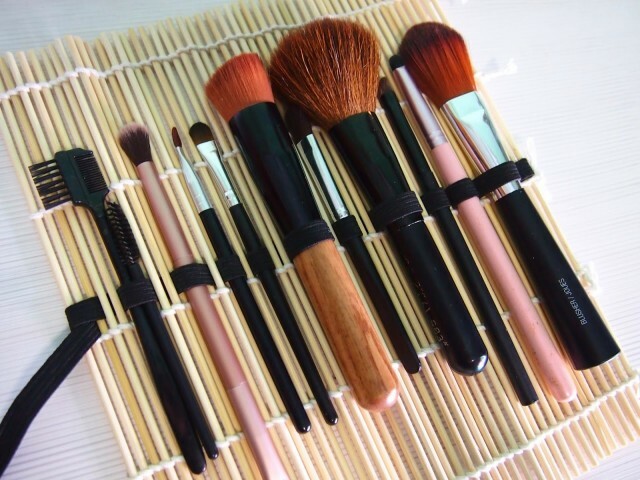 They will keep your makeup brushes organized and on a tidy and clean place, so that you will always know where they are. 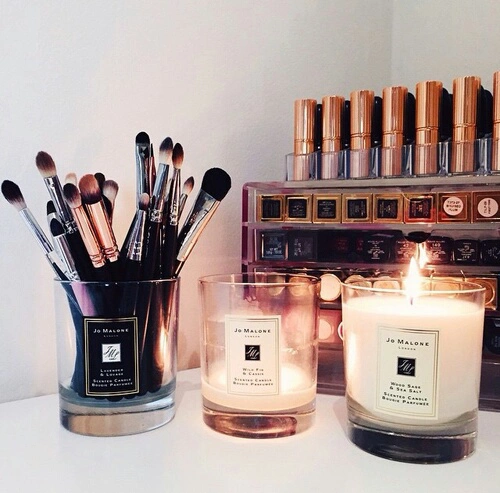 You can use your old candle holder as a storage solution too. You may already have such an item on your office desk and now you know that you can reuse it easily and quickly. I think that this idea with mason jars is the cheapest, because all of you already have plenty of jars in your home. 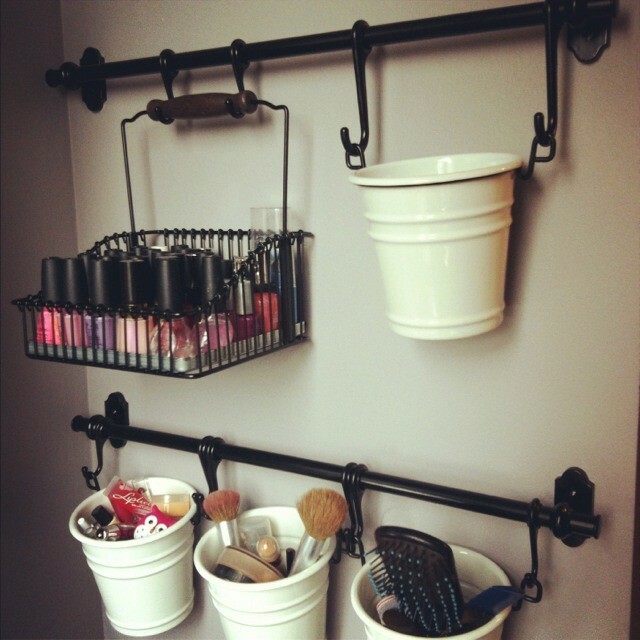 Wall mounted flower pots can be reused to organize all of your makeup, makeup brushes, nail polishes and other cosmetics. There many other ways to reuse bundt pans and the one below is very creative. 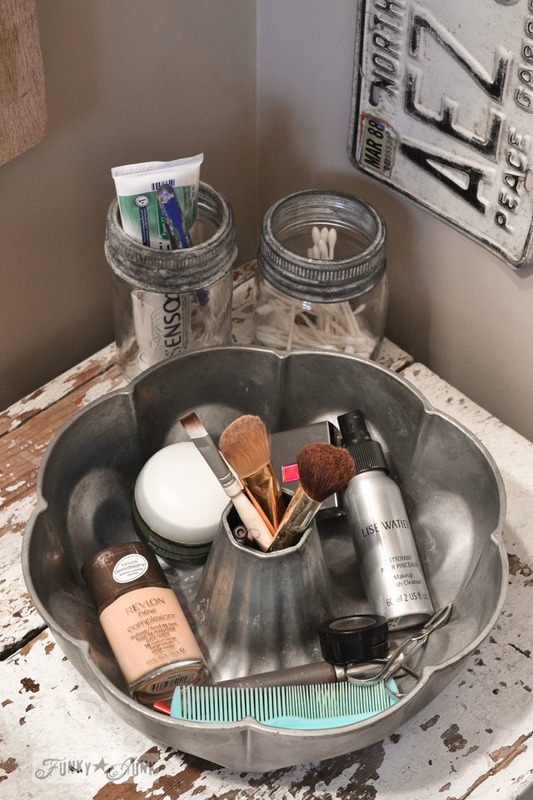 Just like the pan, the cake stand can be perfect storage solution that will keep your vanity table organized always. You can find cheap sushi mats everywhere or you can make one at home. 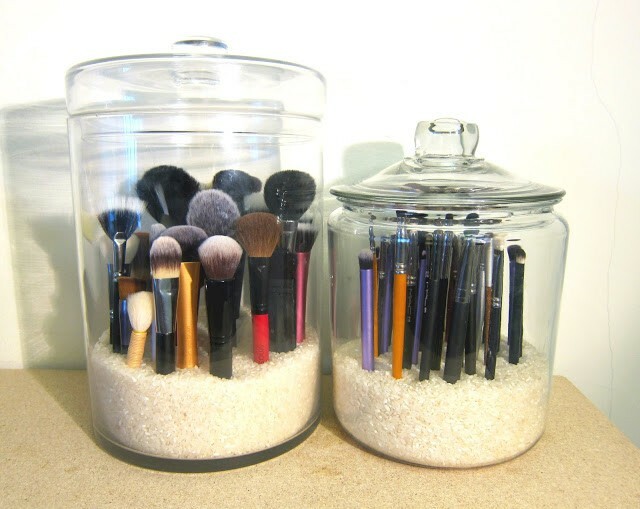 The idea below is very interesting and will keep your makeup brushes clean and tidy all the time. I really like this sushi mat makeup roll, because you can put it your bag together with your makeup shadows. It is well known that the wood can make your space look charming and warm. 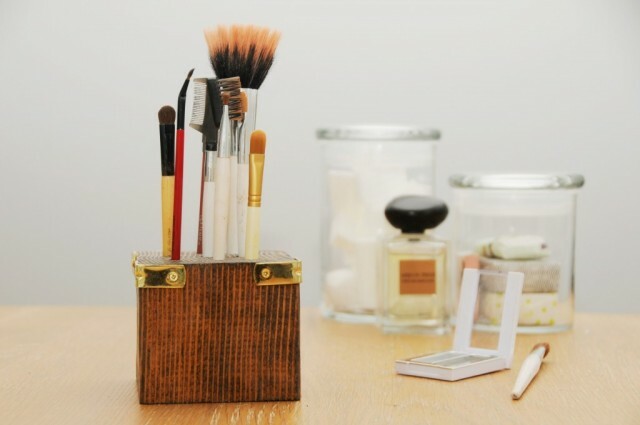 A wooden organizer can make your vanity table more lovable and organized. 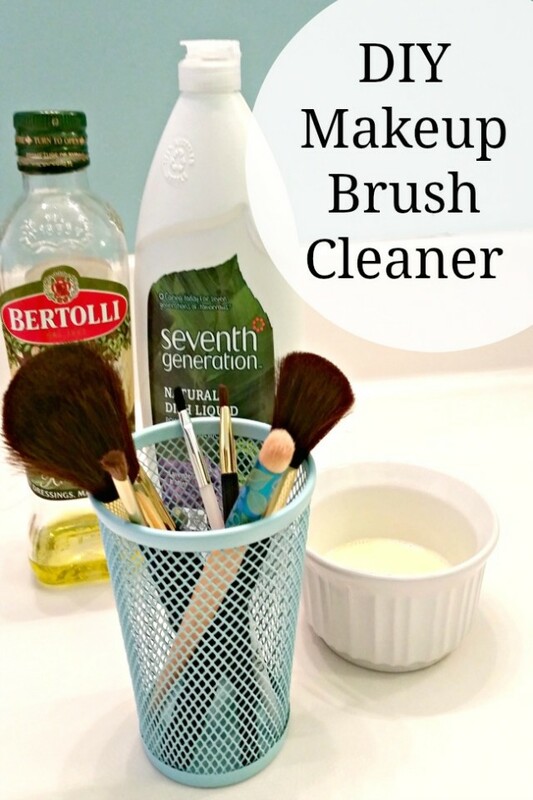 If you don’t want your brushes to collect dust, then you should make the project below. All you need is a scrap of leather or suede and that’s it. 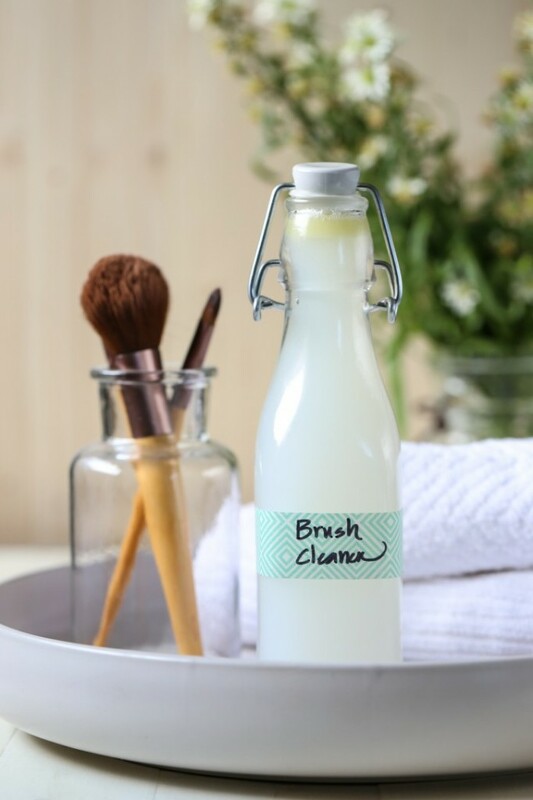 The glass bottles can be also a perfect storage solution for your makeup brushes, don’t you think? 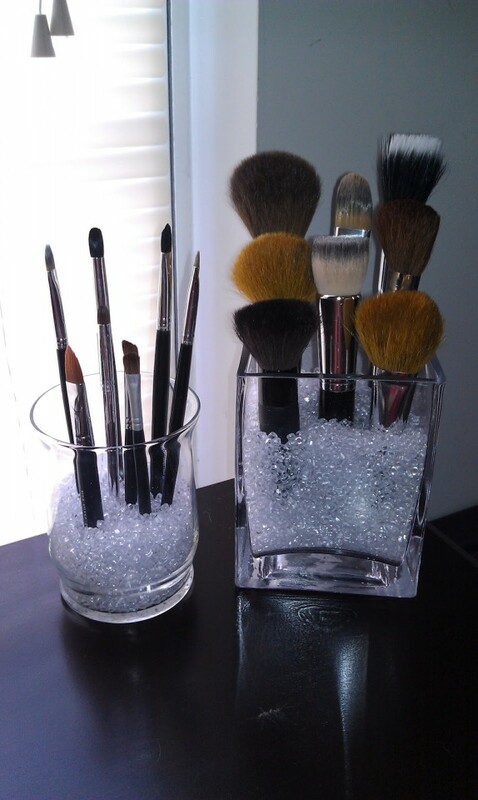 You can use the glasses that you use everyday to organize your makeup brushes. For more interesting look, you can fill them with coffee beans, gem stones or other decorative items. 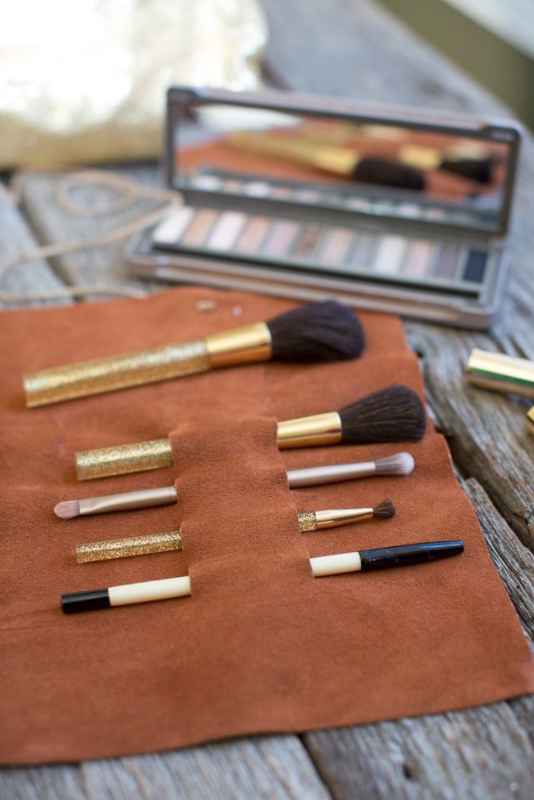 These diy makeup brush organizers will save you space and trouble. What do you think? Do you find them interesting and fun? Which one is your favorite? You can share your comments below. I would love to know your opinion and of course if you have some other interesting suggestions and storage solutions, feel free to share them too. I would love to know everything you have to show me!